I haven't posted a science post for a while, so I thought I would feature some of the great ones from this week's link up! 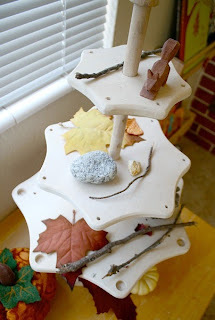 Buggy and Buddy have a lovely table to explore nature during autumn! My Teacher's Name is Mama started a nature journal with her 2 year old! 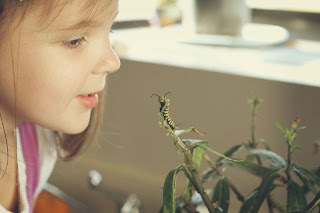 Urth Mama is going caterpillar crazy remembering when they raised butterflies! 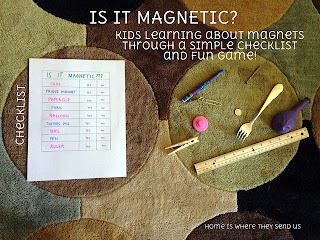 Home is Where They Send Us is learning about magnets through games! 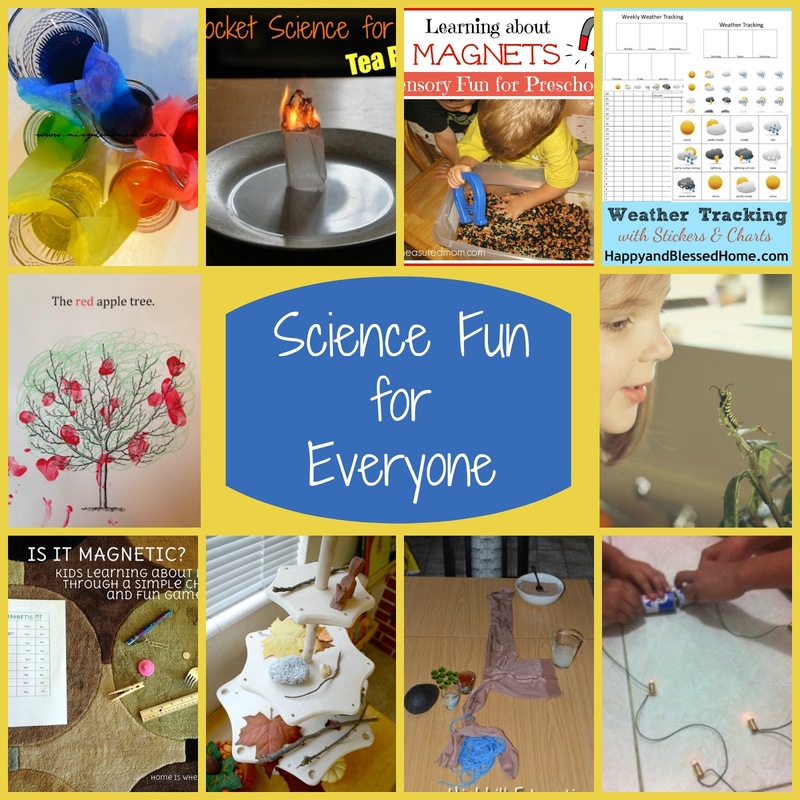 The Measured Mom is learning about magnets too, but through a sensory bin! Highhill Education created a hands on digestive system! 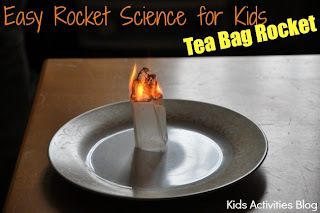 Kids Activities Blog created tea bag rockets! 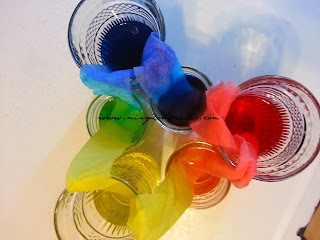 Missy Homemaker made a color wheel with water! 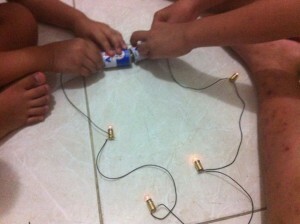 Blessed Learners is discovering electricity by making circuits! Happy and Blessed Home created a free printable to help your little one track the weather! 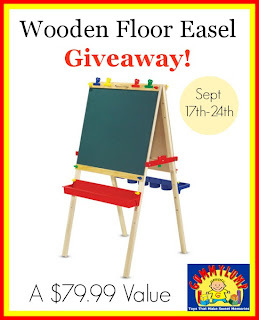 This Melissa and Doug Easel makes a perfect gift for any child! Thanks to Gummy Lump we are giving you a chance to win one! 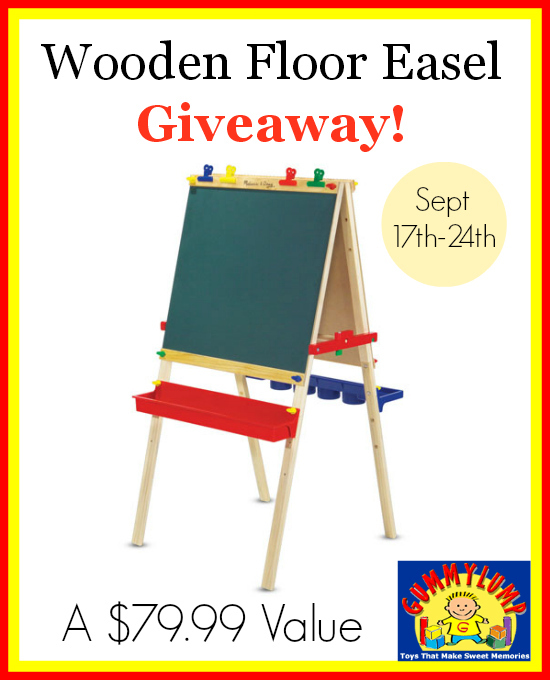 The wooden art easel features a chalkboard, dry erase board, and paper roll holder. It also folds up for easy storage. 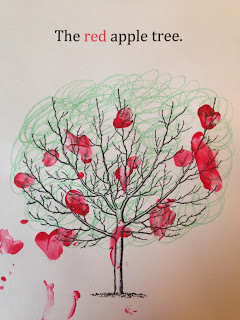 Your little artist will be creating for hours!